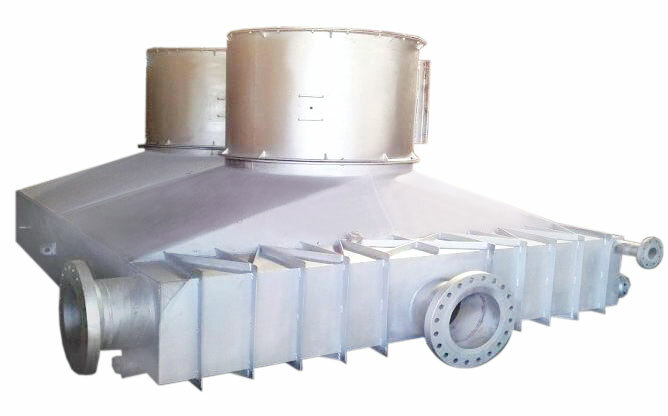 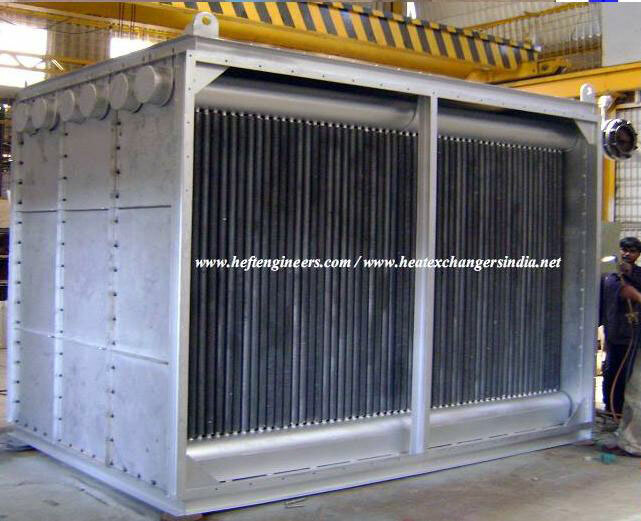 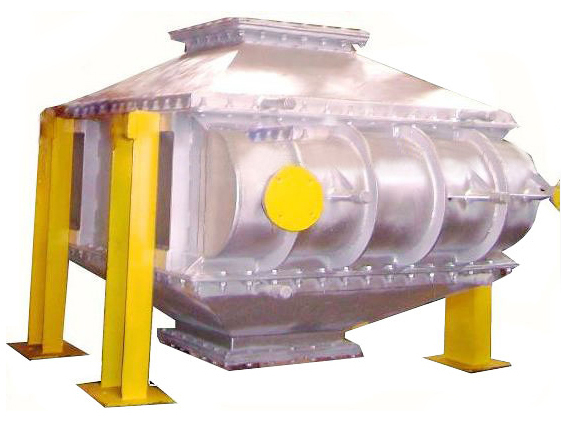 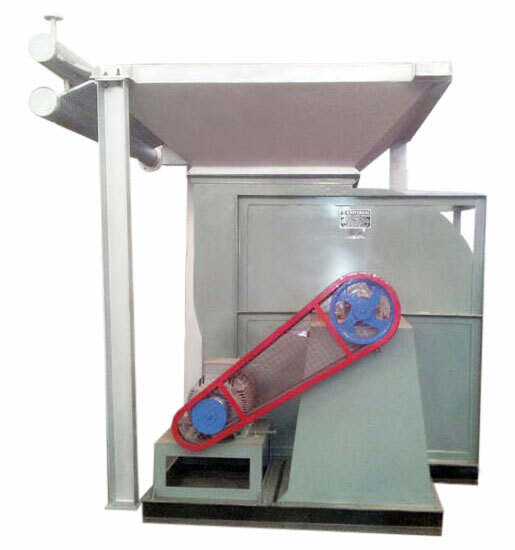 Heft Engineers are specialized in to design and manufacturing of AIR COOLED HEAT EXCHANGER, using in-house manufactured finned tubes. 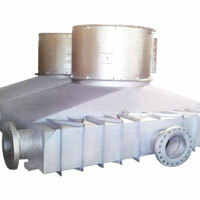 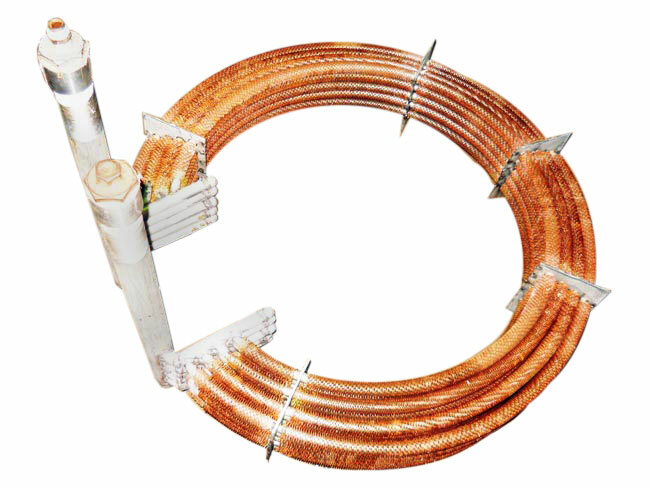 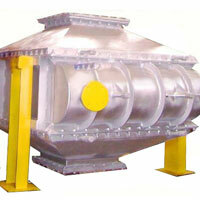 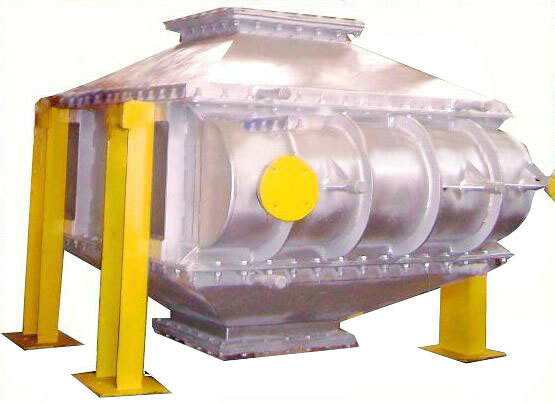 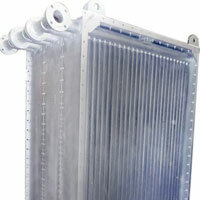 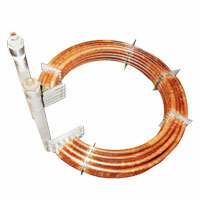 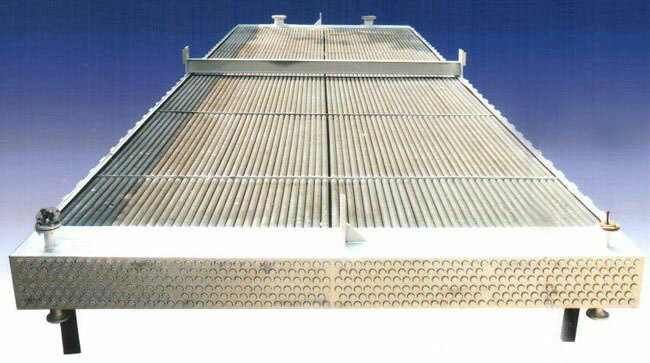 These heat exchangers offer following advantages over other conventionl & crimped type finned tube Heat Exchangers. 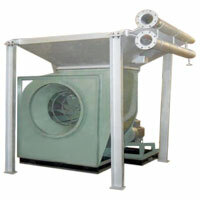 Lower air resistance, resulting in less power to deliver the requires C.F.M. 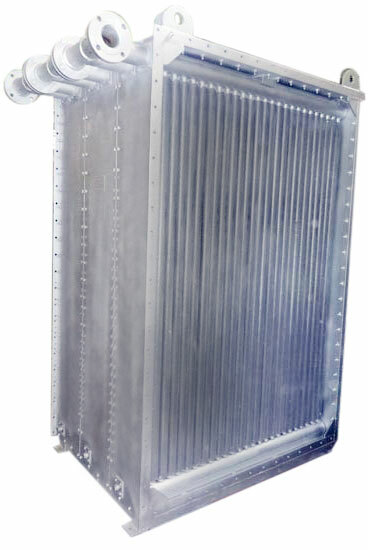 The combination of low friction air loses/ high air velocity and maximum heat transfer per square feet of face area results in extremely high heating or cooling capacity of heat exchanger in a given space. 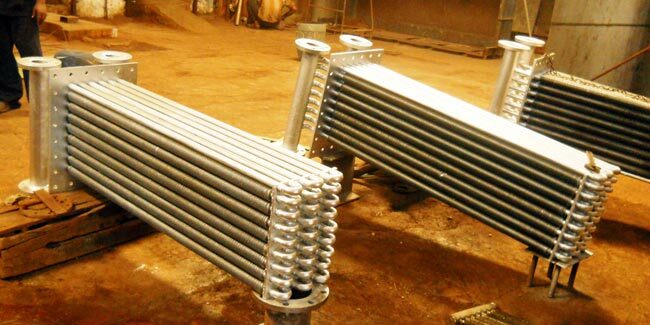 The company has its own fining facilities, where finned tubes with various configuration and in variety of materials are manufactured. 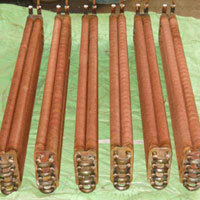 Available in 'G', 'L' plain & crimped configuration. 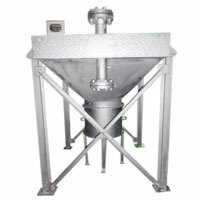 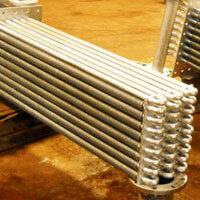 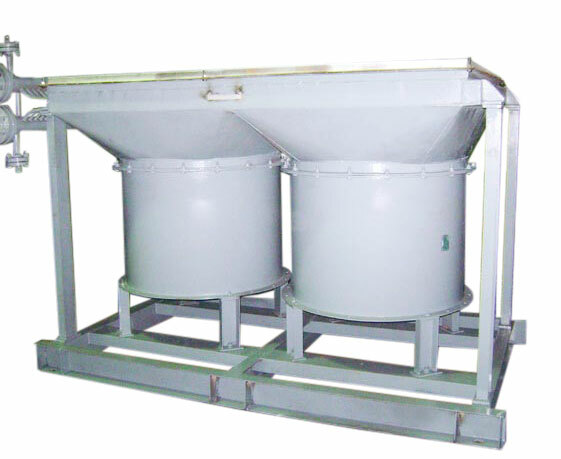 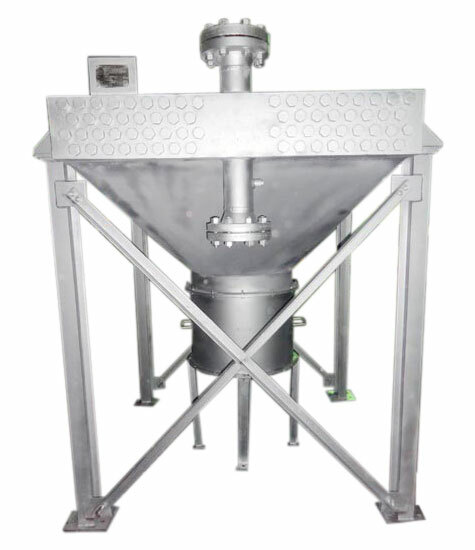 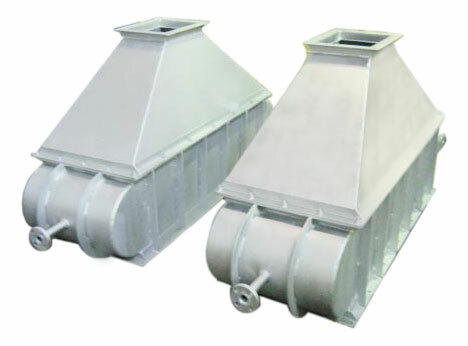 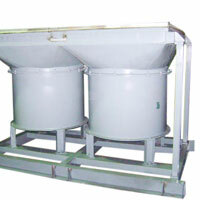 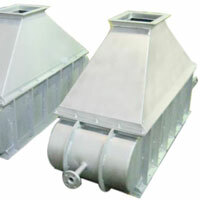 The finned tubes can be assembled to performance requirement of your specific application. 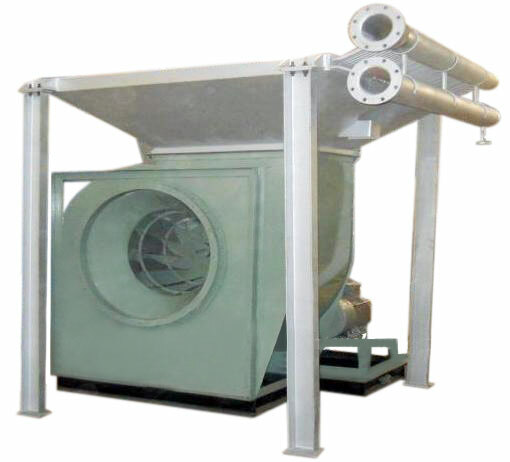 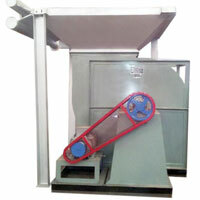 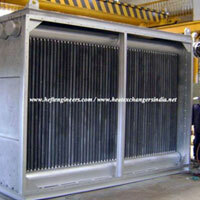 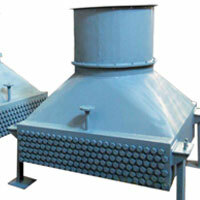 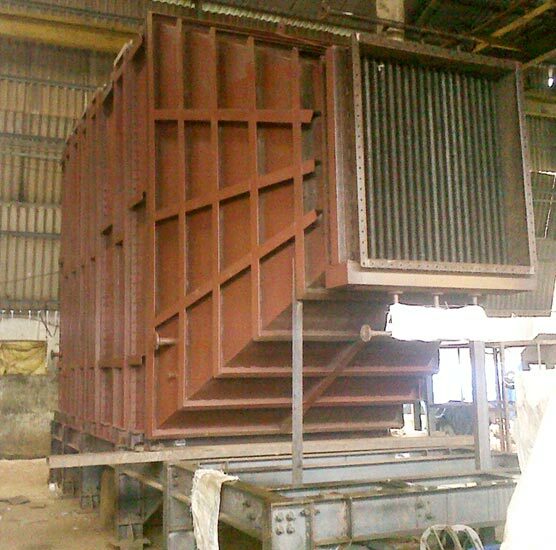 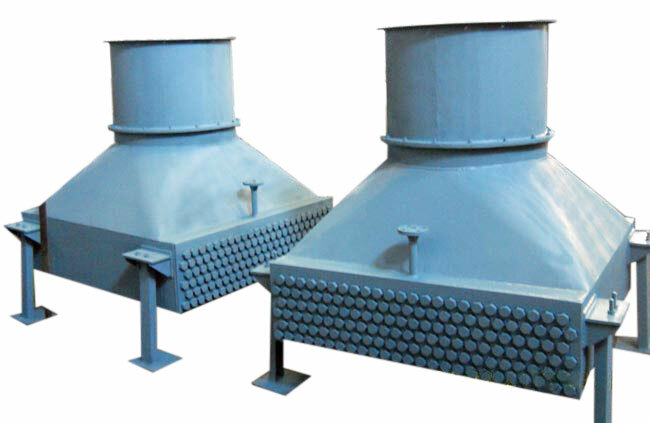 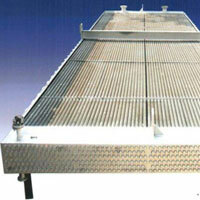 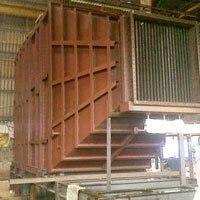 Typical industrial application where HEFT AIR COOLED HEAT EXCHANGERS are in operation.